Magnolia Magnitude existed around 1992. Harm’s first band after he moved to Groningen. Steven de Korver – guitar, vocals. D.P. van der Schaaf – drums. 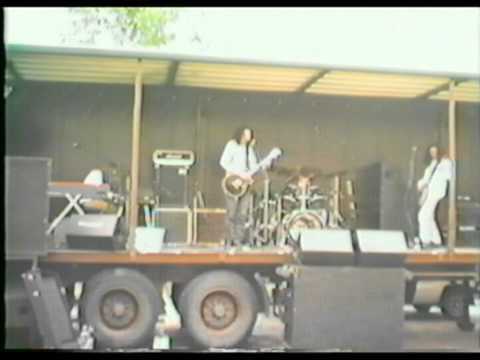 Live in Dokkum around 1992. Songs unknown.